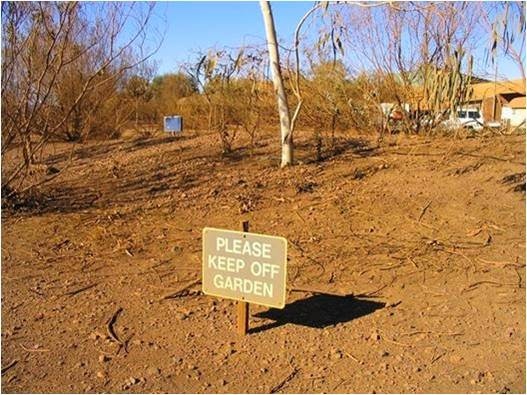 Coffs Harbour Garden Club: Trouble with your garden? Not to worry, it can't be as bad as this could it? Then again, we have the benefit of abundant summer rainfall. The original intention was good but production and mechanical maintenance eventually took precedence, says Michael R.
Editors note - good sign though!